Merry (Belated) Christmas everyone! I hope you all had a wonderful holiday. When I was growing up I always got the question, “What do you want for Christmas?” “Books,” I would reply. Well I’m now thirty and my answer hasn’t changed. If anything my want for books is even more so now. Here is a very special thank you to my favorite little girl! I love the books, and I love you! My husband really scored when it came time to open his gifts. He got me 3 books that I’ve never seen before, and a little something special which I cannot wait to share the news with y’all! Have you ever wondered where certain expressions come from? 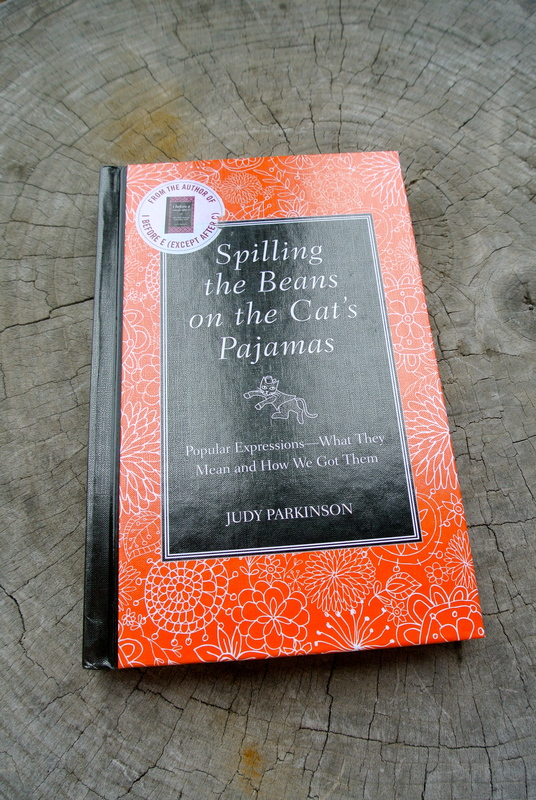 In Spilling the Beans on the Cat’s Pajamas explains from A to Z the heritage of where the slang terms come from. While some think that this book might not seem like it pertains to writing, I think it does because I see it as a great way help define a character in a story. I’m on page 30 of the 160 page book, but so far my favorite one is “All the cats love fish, but fear to wet their paws.” This is “a traditional saying, dating back to at least the early sixteenth century, used to describe a person who is eager to obtain something of value, but who is not bold enough to make the necessary effort or to take the risk.” It says that William Shakespeare referred to in Macbeth. 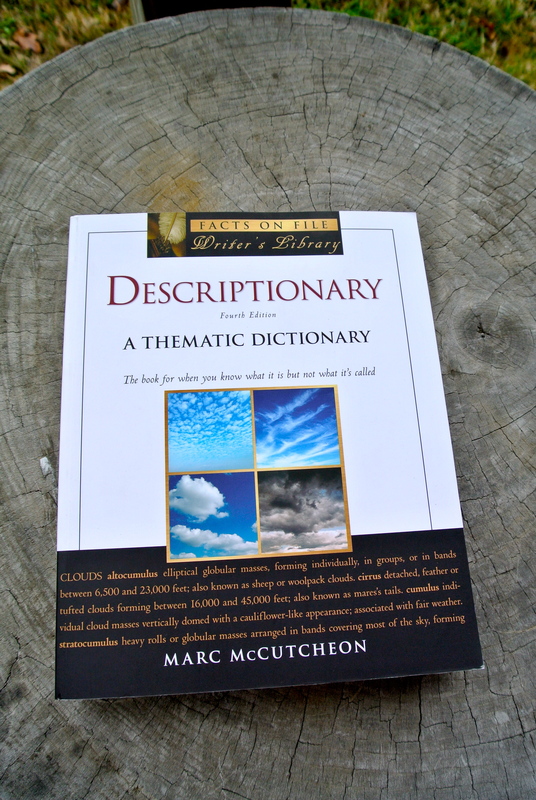 Descriptionary: A Thematic Dictionary (Facts on File: Writer’s Library) is an amazing book! 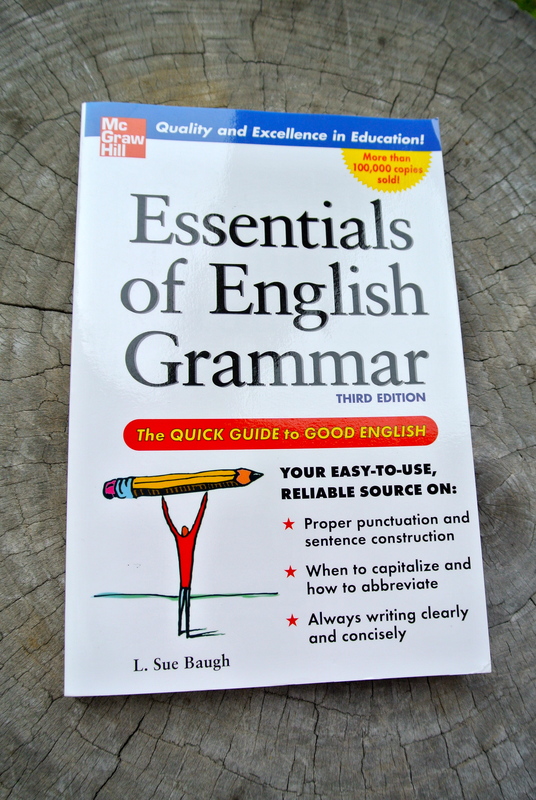 Every writer has to have this book! If you know the word, but want to elaborate on it, it lists types of adjectives for a certain type of anything and then gives the definition for that word. 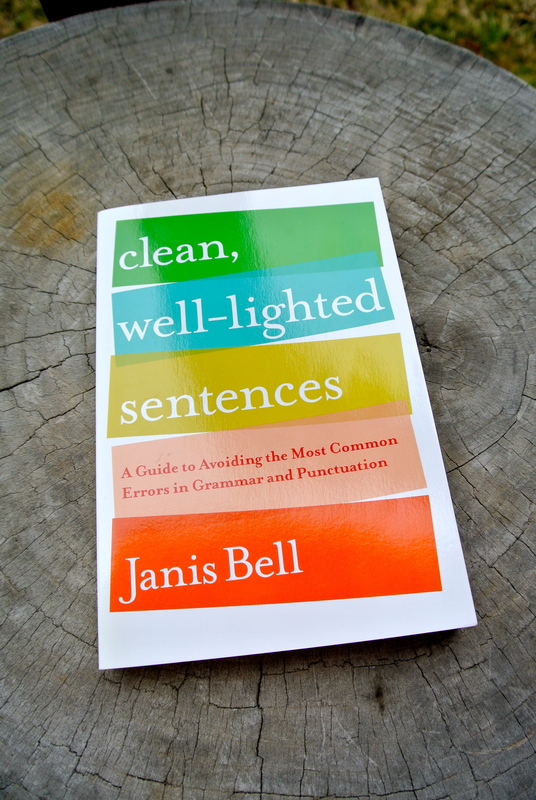 For example: If you say, “She was eating bread,” but by having this book it can help you strengthen the details to change it to, “She was eating bannock while she sipped on her coffee.” This can also help readers gain knowledge through vocabulary. I cannot tell you how much I love this book! Oh yes, that’s right, I said I had some news to share. Well, I hope I’ve kept you in enough suspense, so here goes! As one of my presents from my husband (the IT guy), he told me how he had been working on updating my website. Many of you know that my website is from the wonderful WordPress.com blogging site, but it’s now been upgraded. You’re wondering what that means, right? Well I was too, until he showed me in “presentation” form of how it will be different. 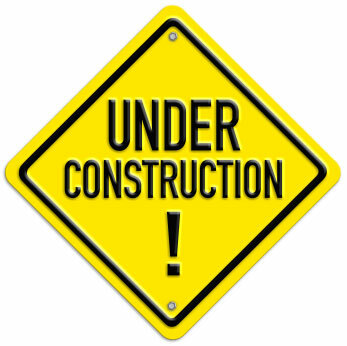 I cannot yet share the much-anticipated NEW blog with you yet, but I can promise that BIG and EXCITING changes are coming to the Chick Lit Goddess website! In advance, I thank my faithful readers for being with me from the beginning, and to my new followers, I thank you for stopping by. I hope that you come back very soon! From my family to yours, I wish you a wonderful holiday season! Oh, wow, all of those books about words and writing. I’m jealous, Isabella! I’m definitely going to have to scoop up a few of those myself. Congrats on the blog upgrade! Can’t wait to see what the finished product looks like.